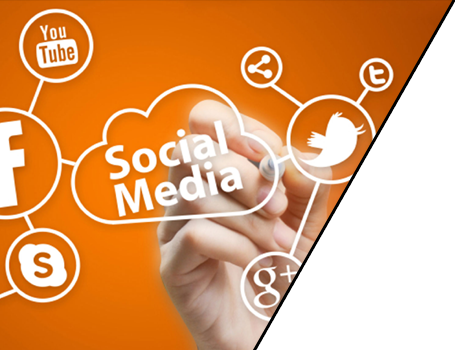 Social Media Marketing (SMM) improves interaction with users, increase brand visibility, improve company image on social network. We market your products in very affordable rates by using updated marketing strategies which helps company to increase brand exposure and broaden customer reach. 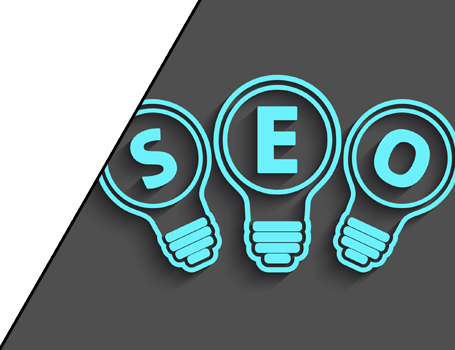 Search Engine Optimization (SEO) is a technique to gain better ranking in search engines. We give highest ranking to your website by using simple tricks and techniques. Through Search Engine Optimization (SEO) your company gain brand image, more traffic and better website performance in search results.